The absence of so many heads of state due to domestic issues contributed to a marked reduction in government aircraft seen on the ground in Zurich for the annual general meeting of the World Economic Forum (WEF), the gathering of top political, business and other leaders in the Swiss mountain resort of Davos. 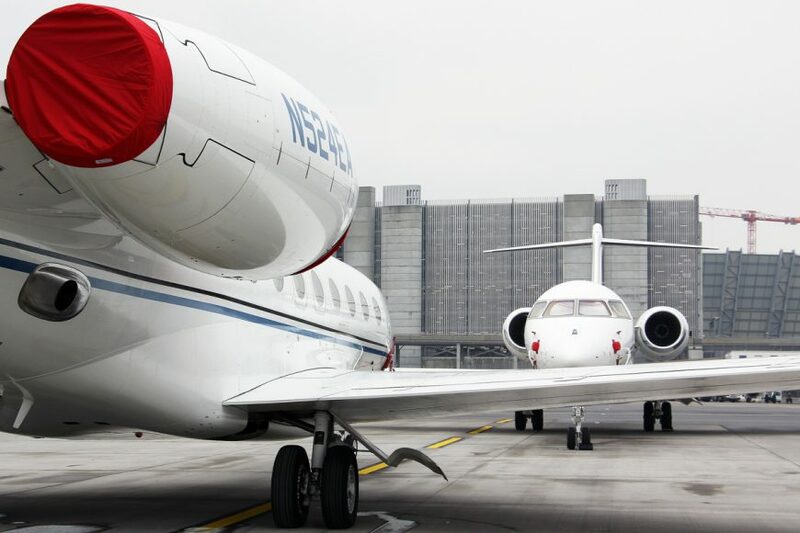 According to global charter specialist Air Charter Service (ACS), the closest airports for Davos – Zurich, Dübendorf, St Gallen-Altenrhein, Samedan/St Moritz and Friedrichshafen – were expected to see almost 1,500 additional business aircraft movements in connection with the WEF. RANA Director Brian T Richards, a veteran photographer of WEF traffic in Zurich, reported that the trend for aircraft to drop their passengers and then relocate for parking was even more apparent this year. Observers of this year’s traffic also noted that the most favoured rides were large cabin aircraft with numerous examples of the Gulfstream G650/G650ER, Global Express and Falcon 7X/8X in evidence.